Listen to the Podcast and Subscribe Below! Answered: Your most burning questions about what truly effective company culture looks like. Take the next 60 minutes to begin molding your company culture after two of the best… Disney and Dutch Bros. 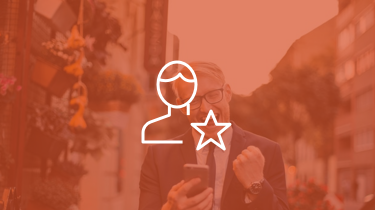 Creating a stellar company culture isn’t easy, but it’s sure powerful and fulfilling. On this episode, Trevor and his brother Kyle interview the CEO of Dutch Bros, Travis Boersma, the nation’s largest drive through coffee company with a flat amazing culture and mission… along with Lee Cockerell, the former head of all operations at Disney World… on how they created and have led some of the most passionate company cultures in the world today. 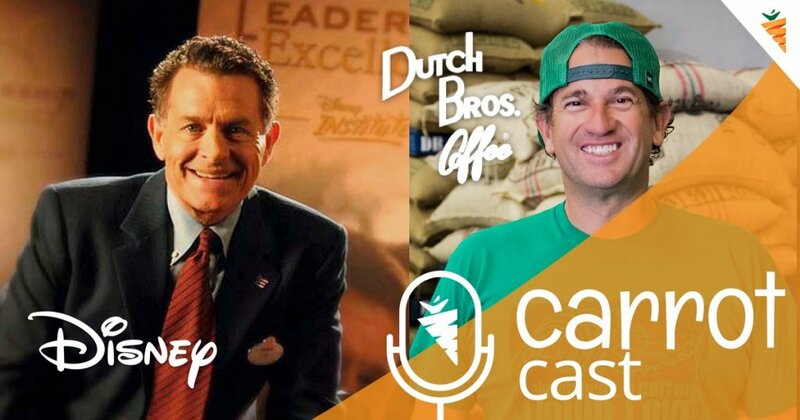 2:30 – Introductions: Dutch Bros’ CEO Travis Boersma and Disney Executive Lee Cockerell. 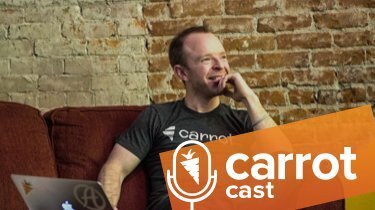 5:45 – What it took for Travis to realize his company isn’t just selling coffee, it’s selling love and community. 7:45 – Dutch Bros culture and love story. Emotional story of empowering your employees to make decisions. 11:20 – How Lee helped build Disney Magic and how that magic process continues today. 15:00 – How to measure leadership performance and the fine line of coaching employees. 20:45 – What is Lee’s approach for employees who have reached a time where they aren’t performing anymore? 23:45 – Dutch Bros franchising model and how they are expanding. 26:55 – How Disney controls expansion. Stories of mishaps when entering the French market with Disney Paris. 31:00 – If only more of us would do this: Story of when Lee worked as the GM at Marriott that absolutely makes sense. Even though something isn’t yours, doesn’t mean it doesn’t need to be taken care of. 33:30 – The importance of being 100% clear on what yours and others roles are. 34:00 – How Travis mentors the people around him. Walk the walk. 36:00 – What companies such as Dutch Bros and Disney do so well to attract so many to want to work for them. *Here’s a hint: opportunities turn people on. 44:10 – What keeps Lee and Travis hungry and striving for more. 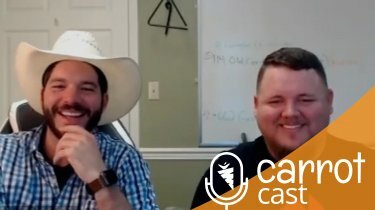 48:15 – What’s next for Travis and Dutch Bros: Shooting for the Moon and becoming better community leaders. 50:20 – Continuing to learn and grow from the knowledge of some many amazing people.